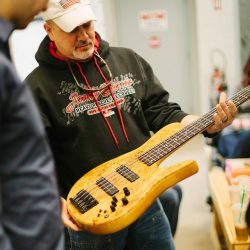 Thank you to all the Fodera players that came out for our first ever Owners Meet and Greet! 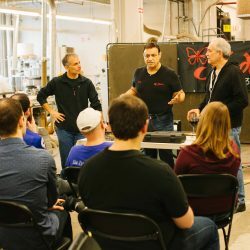 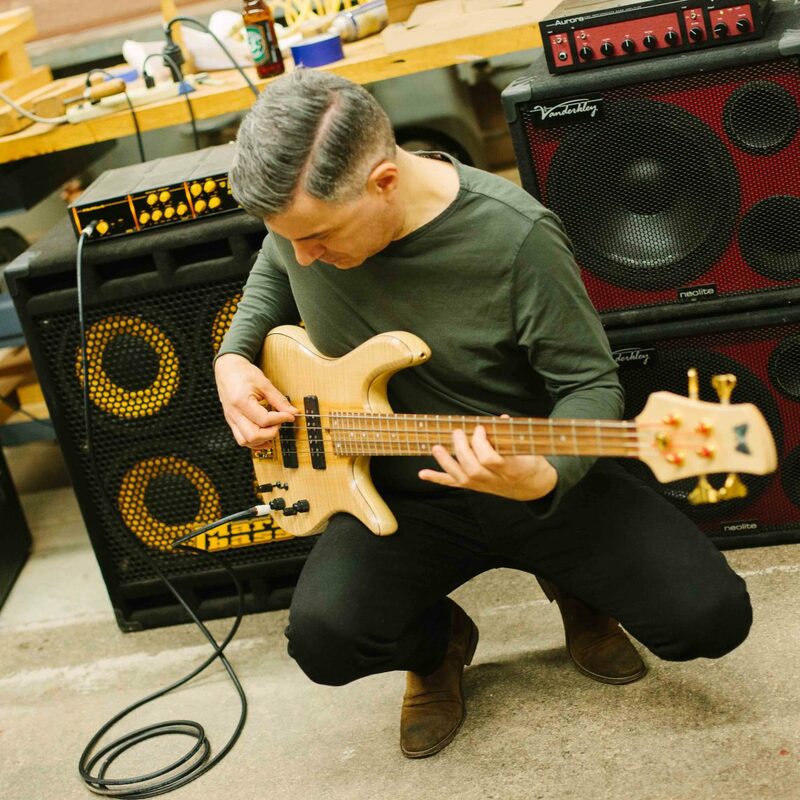 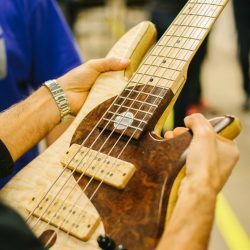 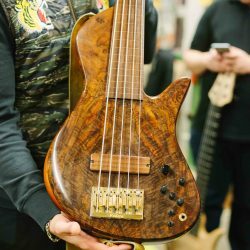 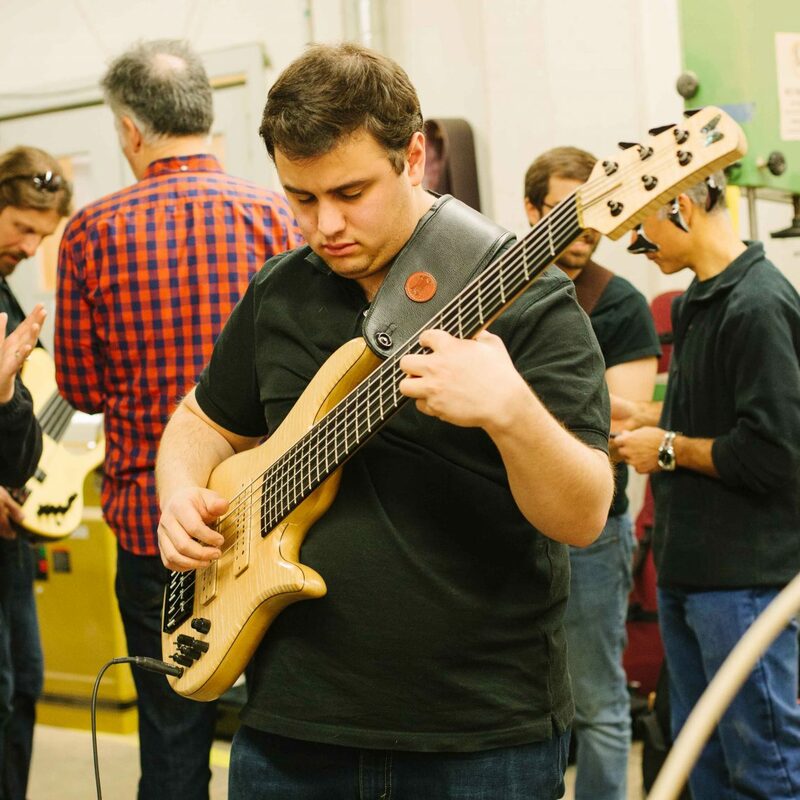 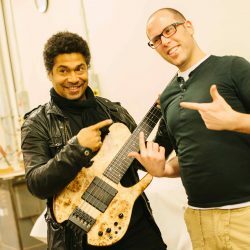 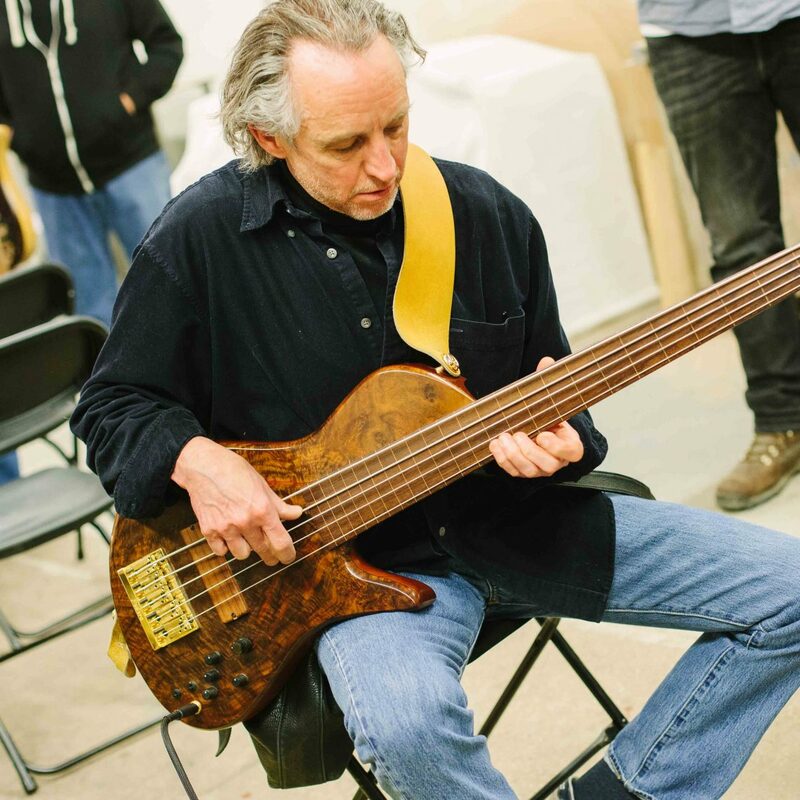 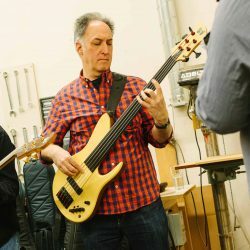 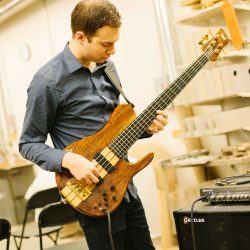 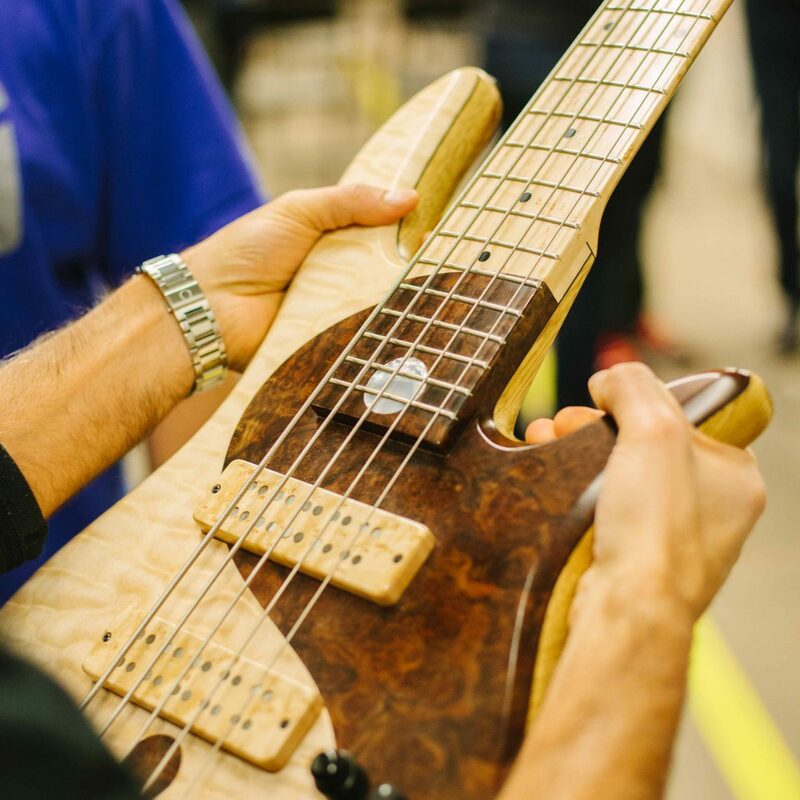 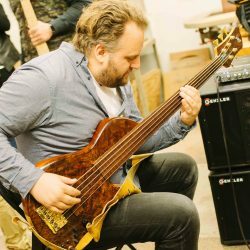 It was an incredible experience to see and hear some recent and older basses from the shop. 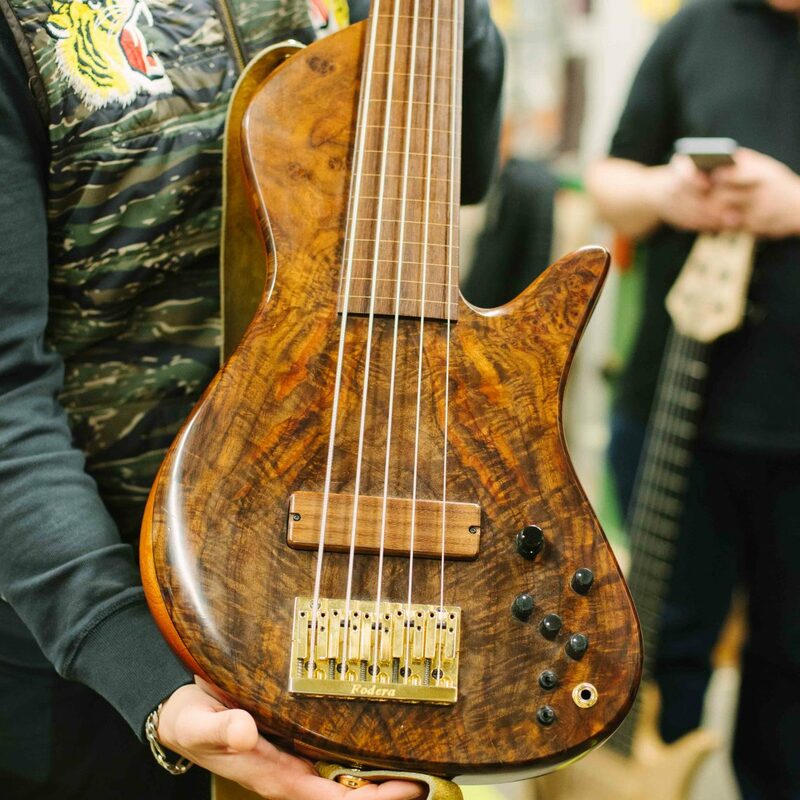 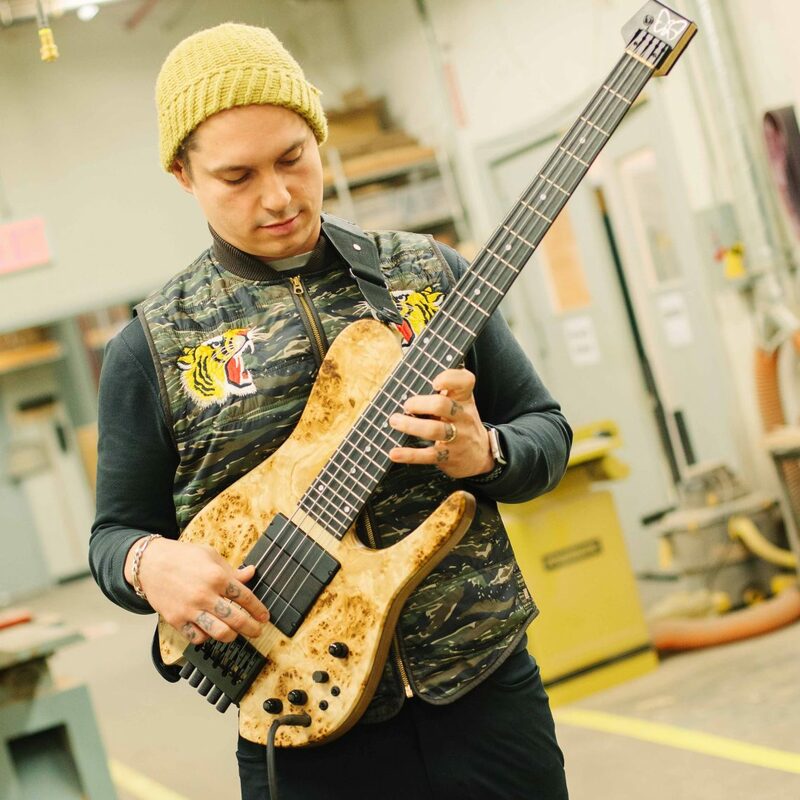 Some of the basses that came though were a stunning Walnut Burl Emperor II feat. 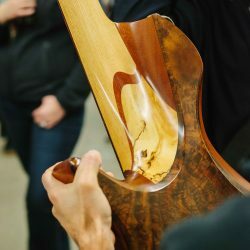 a 3′ inch thick Mahogany body w/ a Chestnut heel block, one of our recent headless Imperial MG’s and our first ever Emperor II Hybrid. 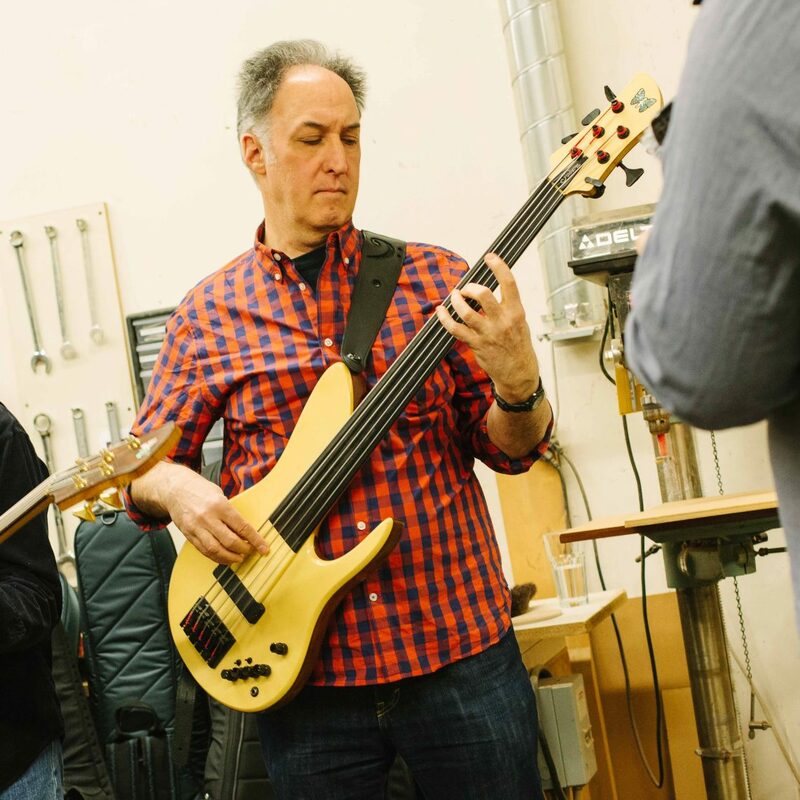 Fodera artists Mike Bendy and Matthew Garrison also passed through and sat down to jam over “Footprints” by Wayne Shorter! Mike is playing our Yin Yang Standard 5 while Matt can be heard on a custom headless Imperial MG 5 Elite. 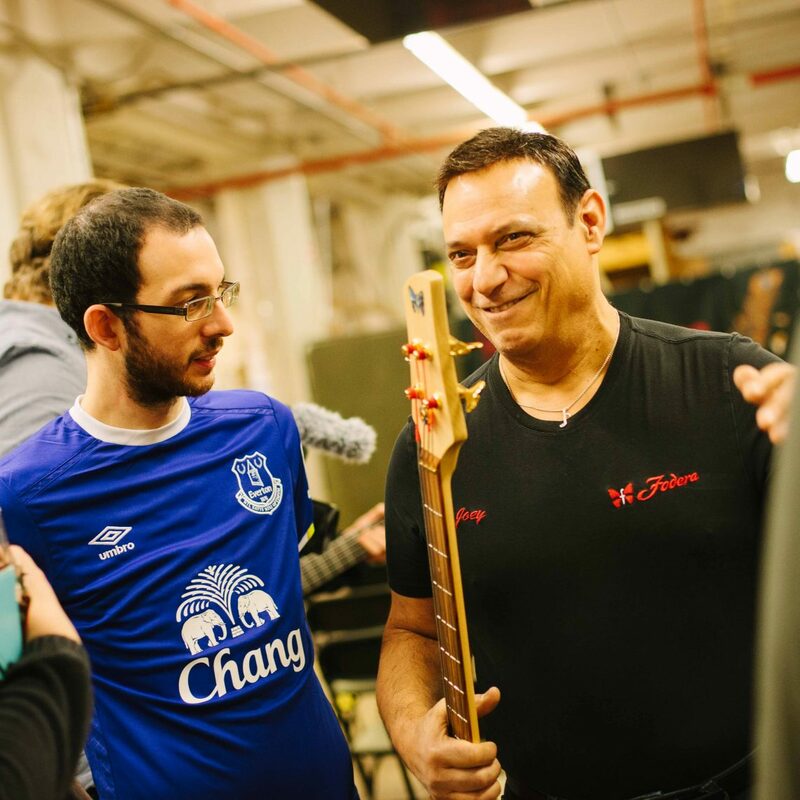 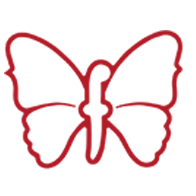 Thank you again to all of our owners who came out in support and we certainly look forward to our next hang!